Ramallah: A senior Palestinian official said that Israelis had voted “no to peace” after exit polls following the country’s general election showed its left-wing parties were badly defeated. “Israelis have voted to preserve the status quo. They have said no to peace and yes to the occupation,” senior Palestinian official Saeb Erekat said in a statement. 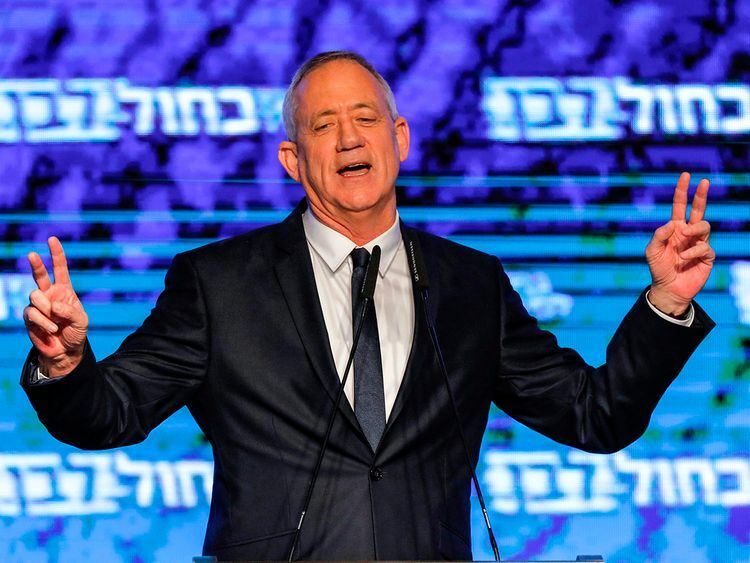 The exit polls showed right-wing Prime Minister Benjamin Netanyahu and centrist challenger Benny Gantz neck and neck after the election, with left-wing parties committed to the peace process far behind.